Surviving four kids! 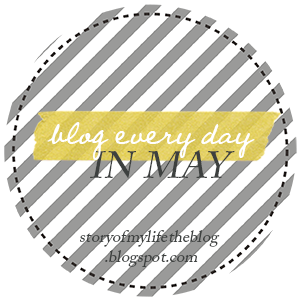 : Blog Everyday In May - Day 2: Education is the key! Blog Everyday In May - Day 2: Education is the key! 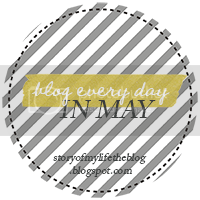 Today's challenge for Blog Everyday In May is: Educate us on something you know a lot about, or are good at. This is a mantra that my hubby has taught me over the years. He is a very intelligent man (even though he doesn't think so!!) and he reads a lot, researches a lot of random things, and self educates himself - and me - along the way. This is one of the stand out sayings that he has spouted. There are many more, but this one I love. He has over the years taught me, that just because we feel something, an emotion, or a put down in our head, it doesn't mean it is true. I thought I would talk about this subject matter as I have a sneaking suspicion that there are a lot of other mums out there like me, who put themselves down in their head, or feel things that aren't always on the positive side. They are just a feeling. Chin up mamma's, get the facts of your emotions, and then you can start to learn about what causes them, why they are happening, and ultimately, how deal with them better. I would also like to say a HUGE thank you to my hubby, who has sat with me countless times over the last 7 1/2 years, through the tears, the depressive thoughts, and all the negatives, and have told me simply, Feelings Aren't Facts. He has taught me how to listen to my feelings, and work through them. Laughing WITH you, not against you! Blog Everyday In May: Day 4: Favourite Quote!